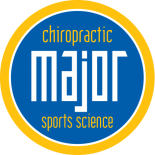 Major Chiropractic is Wheaton IL’s Sports Medicine Chiropractic Clinic. 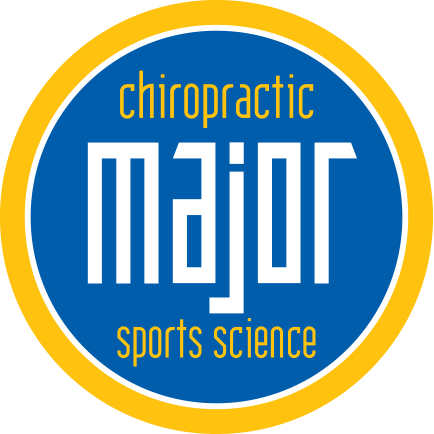 We use chiropractic treatment treat sports-related injuries, general back and neck pain. We offer athletic injury prevention therapies as well as acupuncture for insomnia and fatigue. If you are lucky summertime can mean traveling to a fun vacation destination. If you have back pain you may not feel so lucky to be in a plane, or a car for hours. We’ve come up with a list of ideas and tips for dealing with back pain during a summer trip. If you are traveling somewhere hot or humid you may find that you back pain increases. Heat, humidity and changes in barometric pressure can all mean increases in pain levels. These conditions are often found in tropical areas so if you are headed south, try to schedule your main activities early in the morning or in the evening and rest during the worst of the heat during the midday. Use the warm weather to get outside and use your core muscles. Swimming and gentle hikes are great ways to gently introduce some movement and if those goes well you can try biking and hiking in steeper terrain. Of you find yourself in a car for a day, be sure to take regular breaks for walks and stretching. Stay hydrated. The discs of your back are filled with a water based gel like substance. Keeping yourself well hydrated will help your discs stay healthy. If summer gardening is one of your favorite activities be sure to use back-smart habits like sitting or kneeling to pull weeds. Be sure to lift with your legs and to not twist without stretching. These are a few basic things to keep in mind while traveling. If you are experiencing back pain, don’t hesitate to call our office for a consultation.